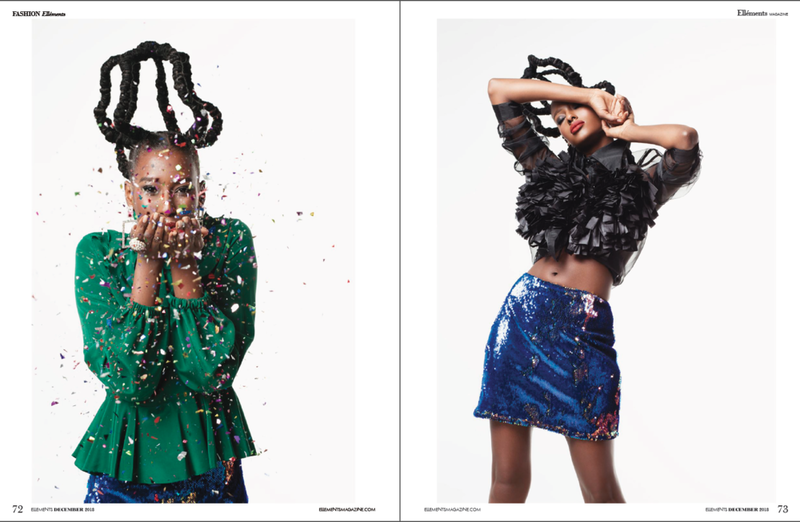 Pleased to announced that my work is featured inside the December Holiday Issue of Ellements Magazine. I am happy to announce that I had the pleasure of working with Georgia Commute Options Campaign to reduce traffic in Metro Atlanta. This campaign included print and web photography, as well as an app and billboard! I am a true believer that hard work and dedication pays off! 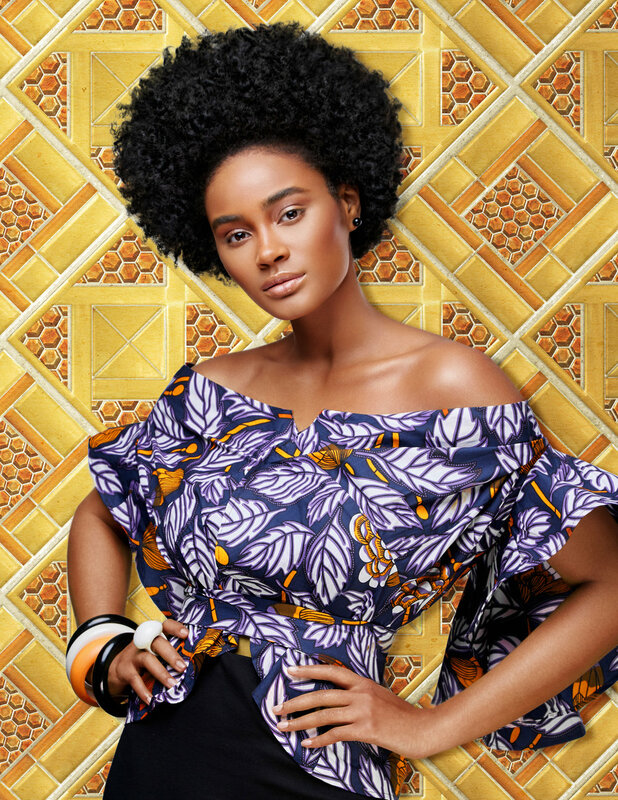 Recently, I was lucky enough to be part of a National Hair Campaign shoot for the hair brand Creme of Nature. It was an exciting opportunity to work with such an amazing team of hair stylists, make up artists, models & stylists. After of months of waiting I’m so proud to share the visuals I was able to create for this huge campaign. 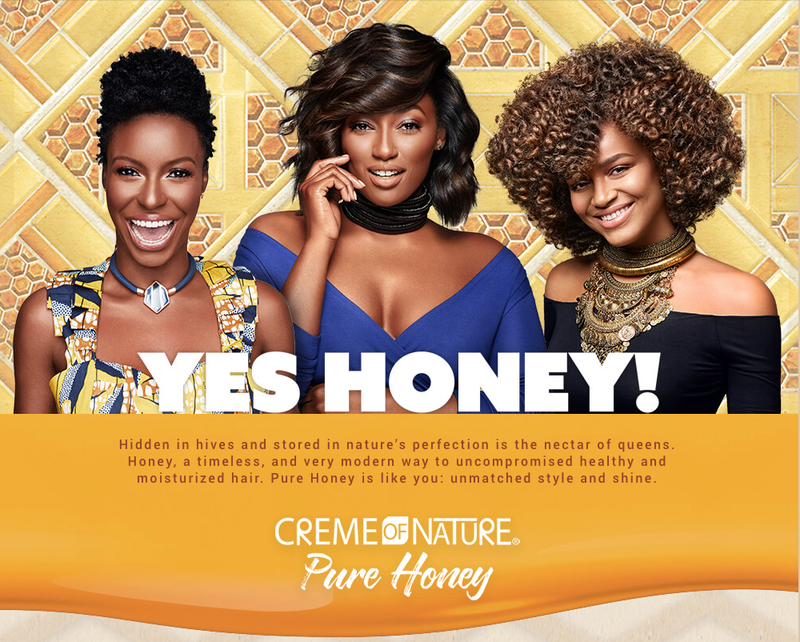 This campaign was created to launch Creme of Nature’s new line of “Honey” haircare products. The visuals will be used for print, billboard, website and social media.